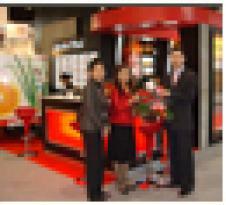 ﻿ Foodex Manufacturer Co., LTD. The biggest open source event in thailand and asia. Click more pictures on the top. 20 ตุลาคม 2551, 19:11 น. 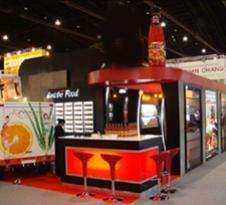 Copyright © 2008 Foodex Manufacturer Co., LTD. All Right Reserved.